There is a lot of advice out there to wade through and conflicting guidance. We are often contacted by our clients because of the sheer scale of information and services available. We offer a fresh approach to the way our military community are offered and receive advice about money. 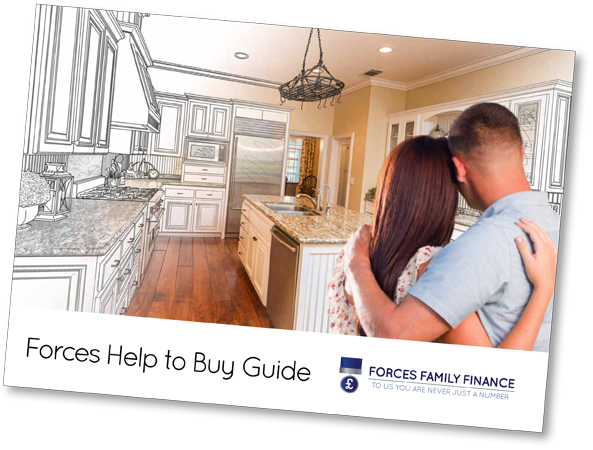 There are factors unique to living life with the Armed Forces, which require consideration when choosing a financial service. Investments, insurances, mortgages, planning for and after transition, private pensions the list goes on and all of this can be incredibly hard to manage when dealing with an overseas deployment, separation, postings, fluctuating family income, childcare, education, caring for relatives far from your location – we get it, and we hear all of these challenges every day from our clients and have our own personal experiences to share. This is why we want to provide unbiased, non-judgemental and sound advice that keeps you in control of your finances so that you can deal with the challenges of a transient lifestyle, plan for life beyond the military or support each other during difficult personal circumstances without the worry of financial insecurity.